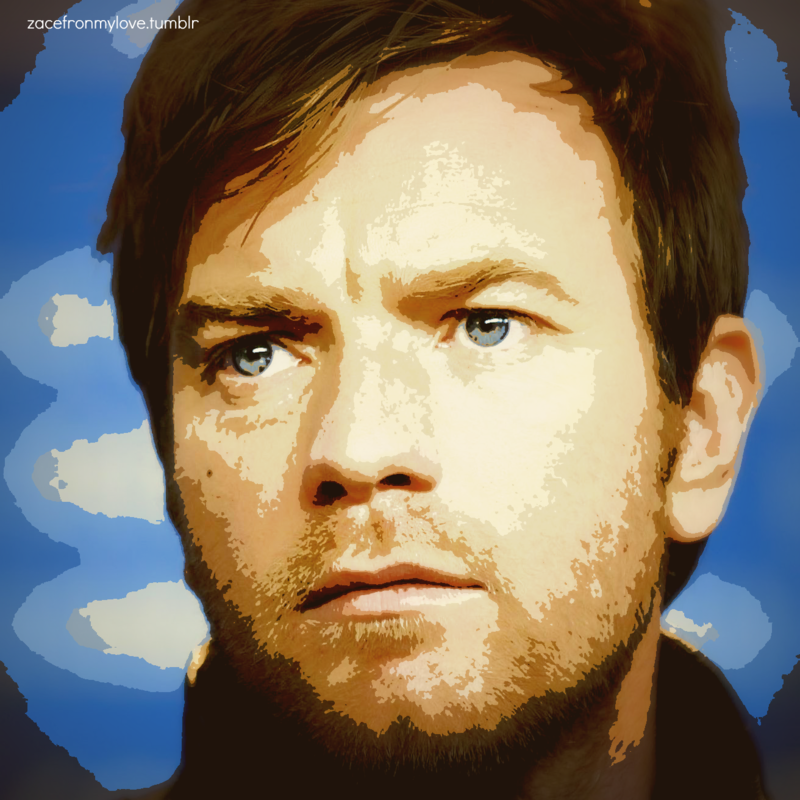 Ewan McGregor. . HD Wallpaper and background images in the Ewan McGregor club tagged: ewan mcgregor movie film screencaps big fish 2001 christian moulin rouge. 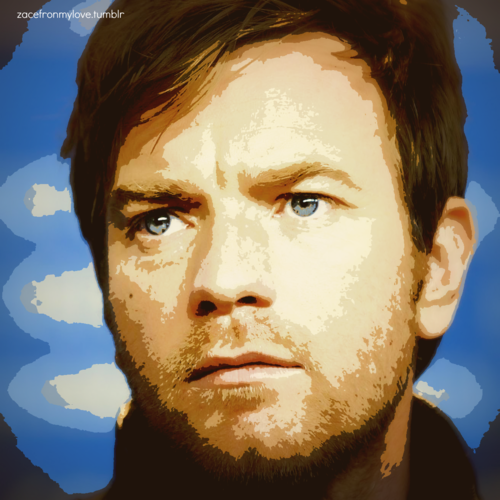 This Ewan McGregor fan art might contain triceratops.